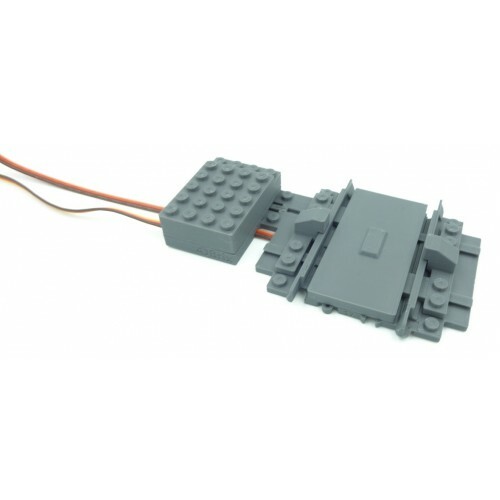 The decoupler track is designed to decouple cars from LEGO® trains. 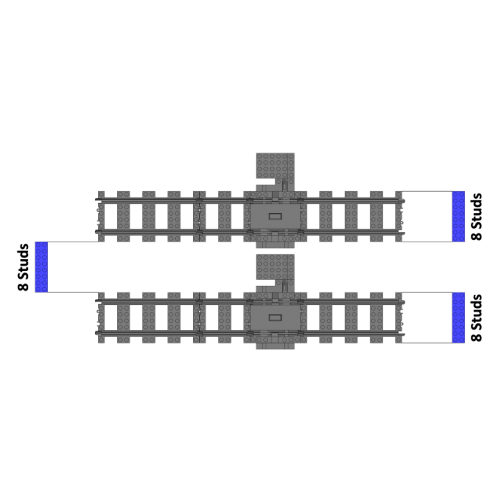 When the decoupler is open the cars can pass; when it's closed the claws of the decoupler block the wheels of the first car and the train leaves without the cars. 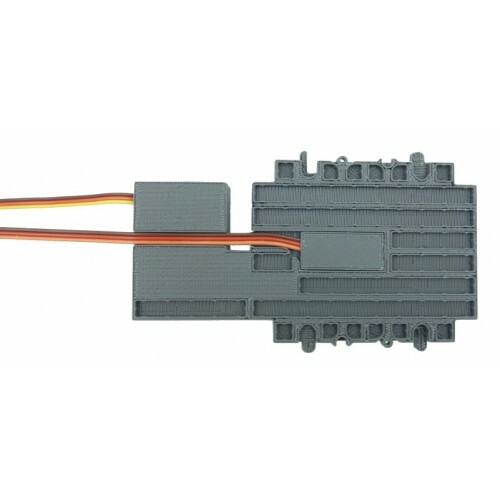 has an integrated sensor to detect the magnets in the train coupling. 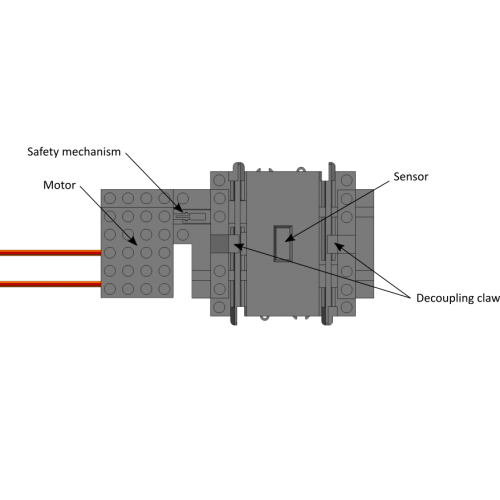 This help to position the train on the decoupler.